What are pre paid reloadable cards? Businesses need smart solutions so that they can ensure that their employees have the flexibility that they require to make purchases when they are needed. Some businesses turn to business credit cards so that their employees can buy items for the companies without having to spend their own money. Many businesses are unable to qualify for business credit cards. 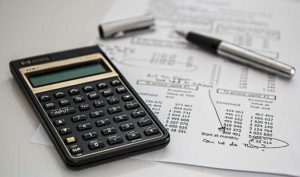 For example, the Small Business Credit Survey found that 61 percent of small companies reported that they experienced financing shortfalls in 2016 because of not being approved for the credit that they had sought. One solution that some companies use is using pre paid reloadable cards instead. How do pre paid reloadable cards work? Pre paid reloadable cards are refillable cards that businesses can purchase. A business can buy pre paid refillable cards and decide how much money to place on each card. They can give their drivers pre paid reloadable cards that they can use to purchase fuel, limiting the total to $400 per week or $75 per day. If a card runs out of funds, the business can simply choose to reload it with more money. The cards can help to identify employees who might be spending too much money on fuel so that the problem can be addressed. Who uses pre paid reloadable cards and why? Consumers and businesses both use pre paid reloadable cards, but they do so for different reasons. Consumers might purchase pre paid reloadable cards for their friends or family members as gifts. Some of these cards are co-branded with specific retailers so that the cards can only be used there. Businesses may choose to use pre paid reloadable cards to keep better track of their employee expenses and to control how much each of their employees is able to spend. 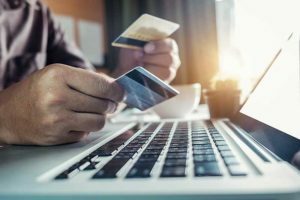 Since the money on the cards is the business’s money, this can help to prevent employees from running up unauthorized charges on a credit card. Who can benefit the most from using pre paid reloadable cards? Small companies can enjoy greater benefits by using pre paid reloadable cards because of their helpfulness in tracking employee expenses. Reloadable cards also do not require businesses and their owners to credit-qualify, making them much more accessible to micro firms or startups that haven’t been in business for very long. Using pre paid reloadable debit cards can also help business owners to separate their business expenses from their personal expenses. 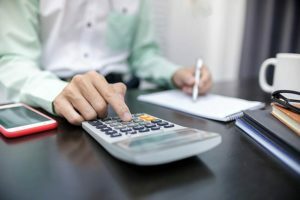 If your business and personal expenses are comingled, it can make it very difficult to handle your finances at tax time. What is the difference between a reloadable card and a pre paid reloadable debit card? A regular pre paid card may be purchased online or in a store. You can purchase them in specific dollar amounts, and the amount that you choose will serve as the cards’ limits. Since they are refillable, you can refill them with more money when you want. Refillable cards are not directly linked to your bank account so that people can’t use them to access your accounts. A pre paid reloadable debit card is similar to a pre paid card. With this type of card, you deposit money into your account. From your account, you choose how much to place on the card. The amount you choose to fund it with will serve as the card’s limit. Why is a pre paid reloadable debit card important? Using pre paid debit cards can help your business to manage its expenses more effectively and efficiently. You can limit your employees by the types of purchases that each can make and how much they can spend per day. Some debit cards also allow you to restrict your employees to spending a specific daily amount and allow you to turn them off or on remotely. Debit cards can help you to prevent fraud at your company and ensure that your expense tracking is accurate. Since the money that is spent is your own, you can readily see how much every employee is spending with your cards. Why is it a good idea to have accurate employee expense tracking? Having a good system for tracking employee expenses is crucial for your business. If you do not track expenses or have a weak system in place, some employees may take advantage of your business. The employees may choose to pad their expense reports in an effort to receive more reimbursements than they should. Some employees may steal funds from petty cash or use elaborate check-writing schemes to access and drain your accounts. By having strong expense management systems in place, you can identify fraud and abuse early before it spirals out of control. Fraud prevention: What is it, and how can pre paid refillable cards help? Fraud prevention is important for companies of all sizes. 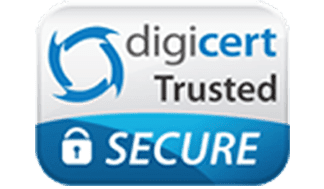 Small businesses may be especially at risk of fraud because of not having enough resources to institute robust internal controls. To check your risk of fraud, try out this free fraud calculator. Some business debit cards allow you to place restrictions on when, where, and how much your employees can spend. When you give your employees these cards, you can eliminate time-consuming and costly reimbursement processes while also restricting your employees’ ability to access your accounts and your money. Key features to look for in reloadable debit cards include the ability to turn the cards off or on at any time. You should also look for cards that let you place tight controls on what an employee can spend, where they can spend it, and what they can buy. The Bento for Business Visa debit cards have these features. You can log into your online dashboard and review how your money is being spent at any time. If you see a problem, you can turn off a card instantly by tapping a button on your smartphone. 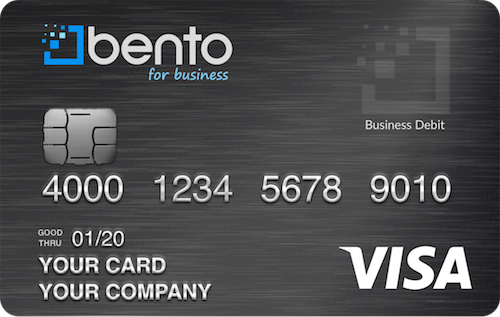 Bento for Business focuses exclusively on meeting the needs of businesses with its business debit cards. The cards have extensive expense control features and can be used anywhere that accepts Visa. Bento offers a free trial for 60 days, and you can request a demo to see the cards in action. Call 866.220.8455 to learn more about the cards.